The country may be on the cusp of electing its first female president in its history. 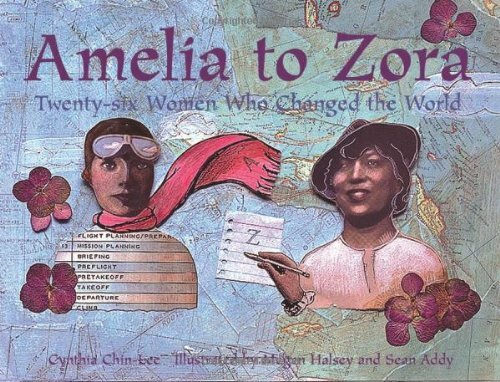 Why not celebrate the occasion by reading your little one a book from this list, hand-selected by children’s librarians, authors and editors for their up-with-girls messages. None are too girly, which means they’re great for all kids. This comes to my mind first, of course, for her strength, independence, creativity and courage. Plus, she’s so fun! Is it wrong to plug one of my sisters’ books? 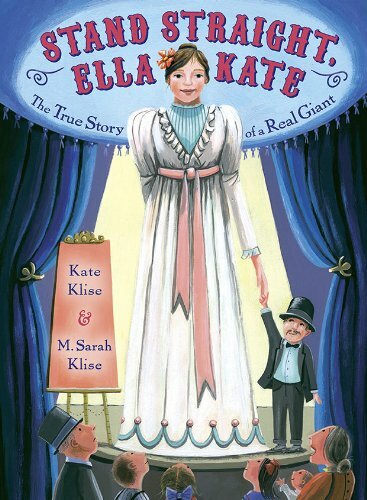 This tells the story of Ella Kate Ewing, a late 19th century woman in Missouri who was considered the World’s Tallest Woman. She used her height as her way to travel the world, support her parents and build herself a perfect house. A story about a proud woman who determines her own fate. 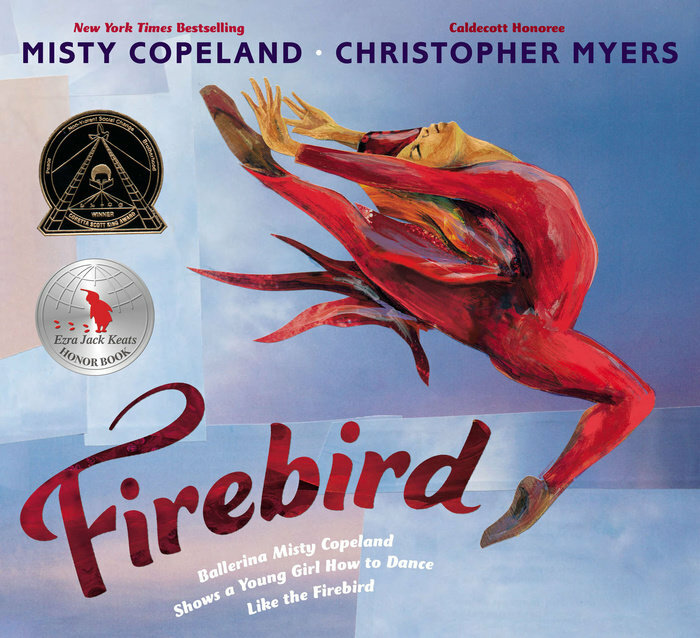 This is a picture book from ballerina Misty Copeland and writer Christopher Myers with a strong message of “you can do it!” Copeland’s own story is really inspiring, and I just love this book. And for anyone who thinks a book about ballet is just for girls, I will tell them that this book’s biggest fan at [the elementary school I used to work at] was a first-grade boy. 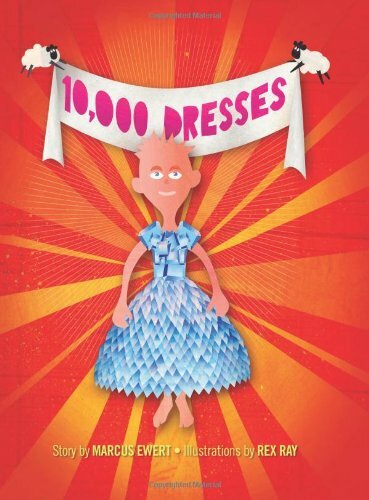 This is a graphic novel memoir about a girl who lost her hearing at age 4. 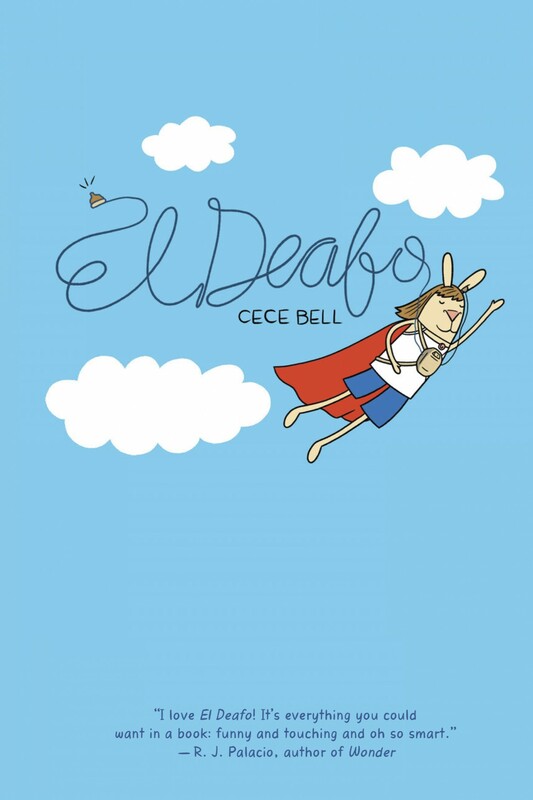 She has to wear a giant contraption to school to hear her teacher, and it leads to her inventing a superhero alter ego, El Deafo. 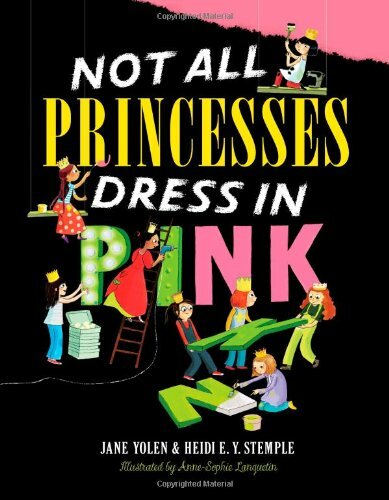 It’s funny, deftly told, charmingly drawn, and just a super-awesome book that appeals to boys and girls. This one is just fun, and profiles everyone from Cleopatra to Josephine Baker to Ellen DeGeneres. 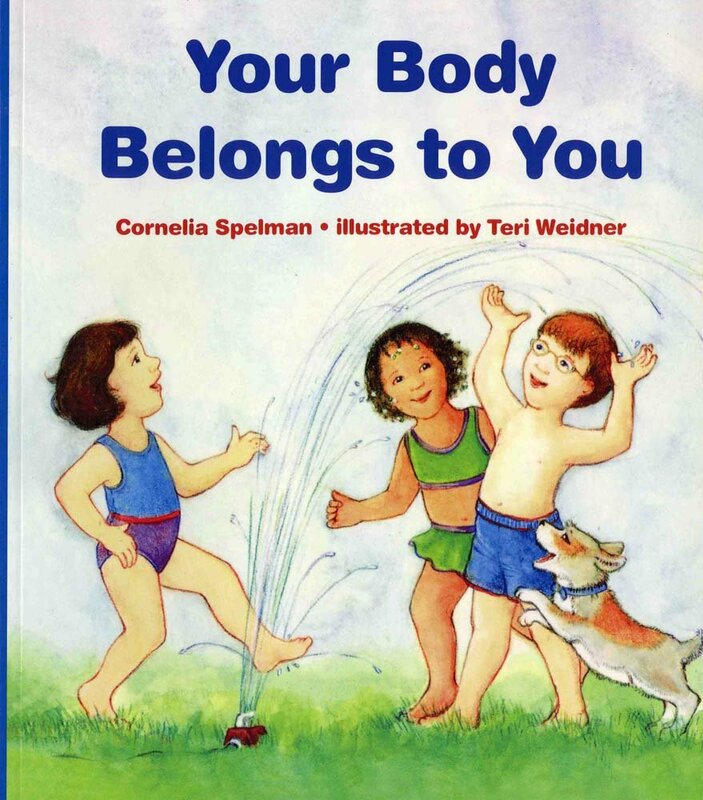 This one is for both girls and boys, and it introduces the simple idea of consent and how it really should start early… kids should be able to say no to a hug or a kiss if they don’t want one. 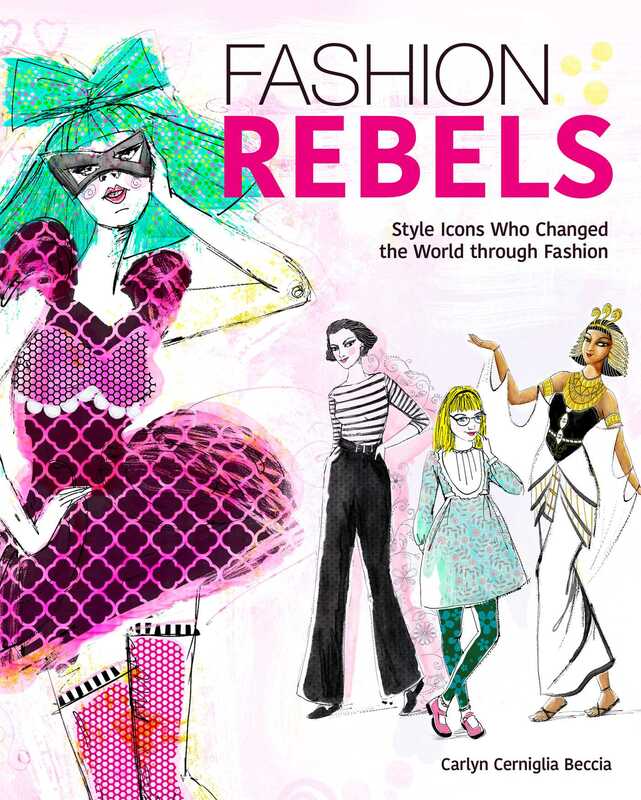 Detailed illustrations and collages tell tales of triumphs and hardships that inspired 26 remarkable women. 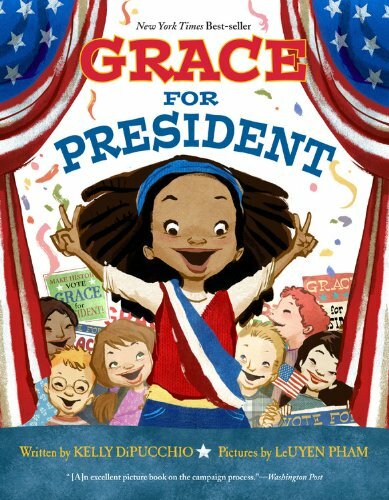 Grace decides to be the first woman president, starting with her school’s mock election. 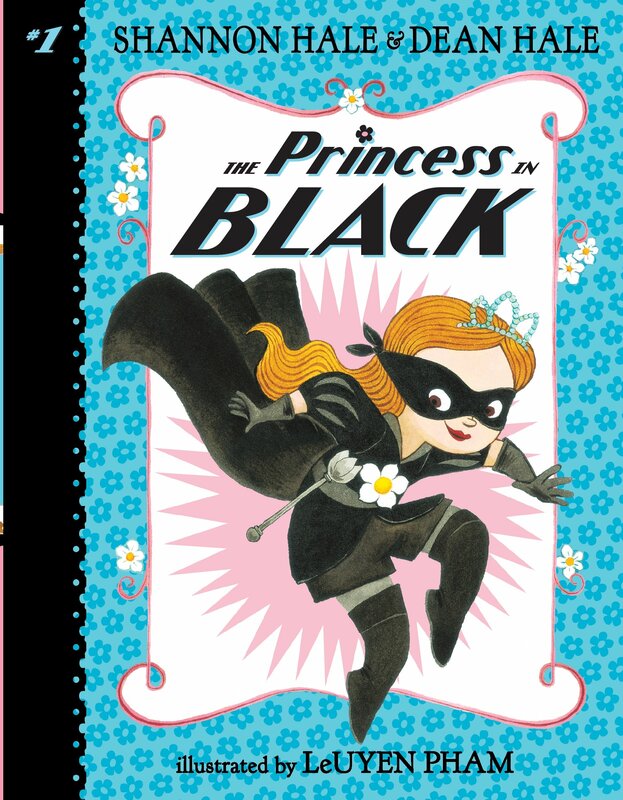 Princess Magnolia is also the Princess in Black who defeats monsters. A boy’s grandmother shows him the beauty in helping others. 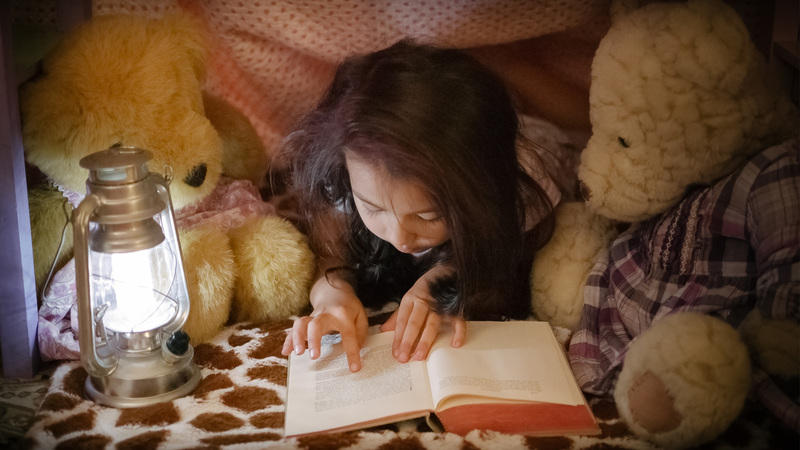 The feminist experience starts with how we empower children to discover books and ends with the conversations we share about what we are reading. 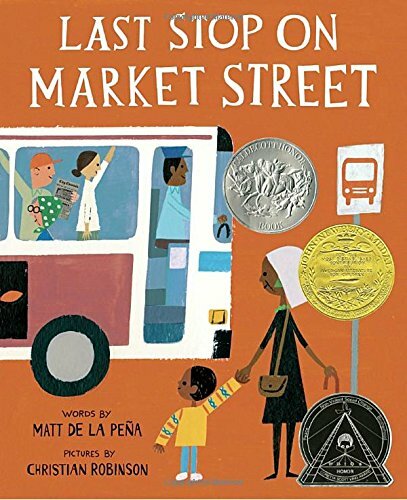 Reading for all of us should be an invitation to discuss values, gender roles, society and expectations. 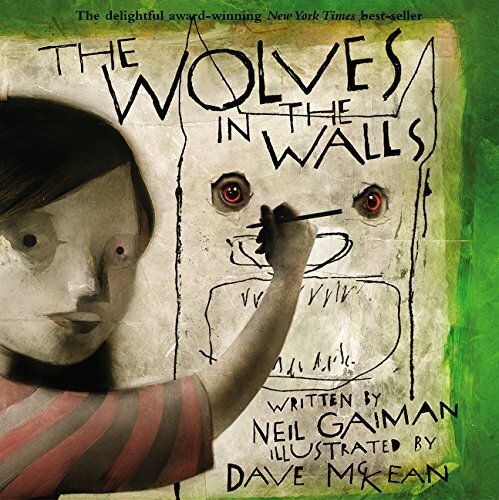 “Lucy hears sneaking, creeping, crumpling noises coming from inside the walls.” Gaiman’s creepy graphic novel-style picture book features a strong female lead facing her fears. 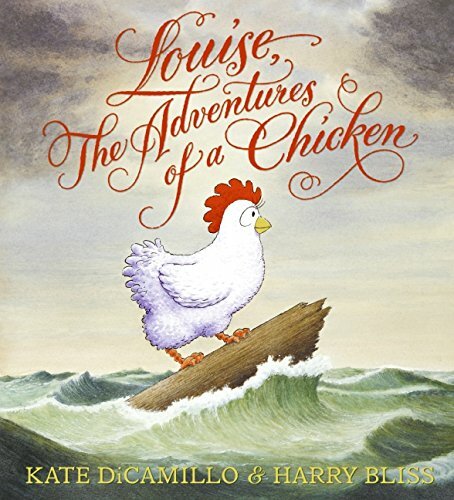 This picture book about a thrill-seeking chicken features non-conforming gender roles and a strong female lead. 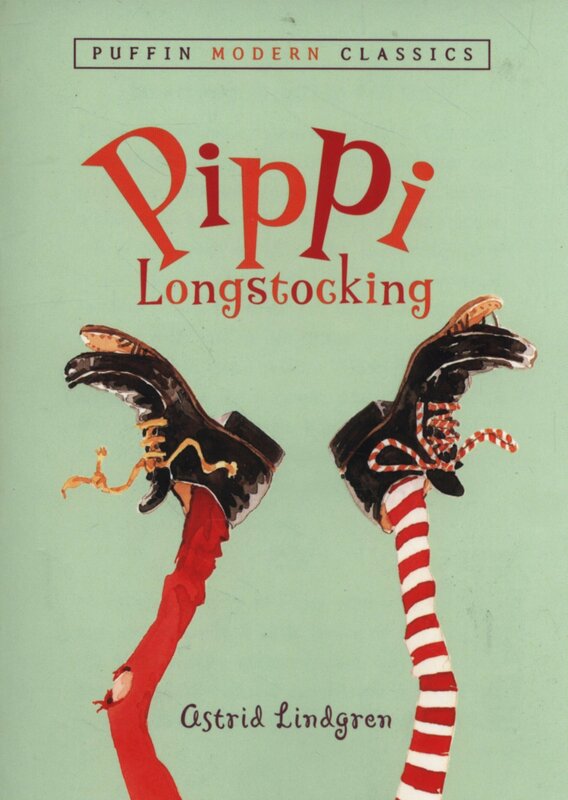 A modern fairy tale about becoming the person you feel you are inside takes on gender identity and non-conforming gender roles.